Innovative timing solutions for tracks, circuits and timekeepers. 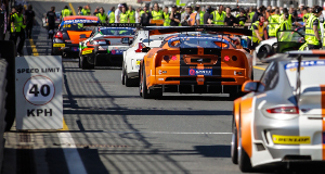 Optimal timing and scoring solutions for the smallest tracks to the largest race circuits. Professional timing & scoring with live timing. Innovative Track control and incident management software. Being build around a track positioning system visualized on the circuit layout. Smart software solutions for race control and race circuits improving efficiency and reducing human effort. Automating processes reduces the chance of errors. Permanent sound measuring installations for tracks and race circuits. The sound manager measures, stores and reports all sound levels. Identify individual sound violators on the track. Meaure and store sound and detect violators.